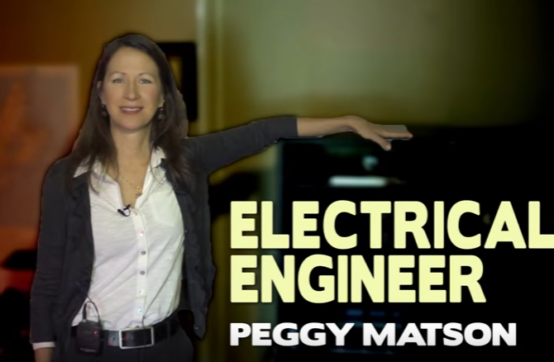 The Women in Action Video Series by Techsploration is a collection of videos which explore diverse careers for women in science, trades, technology, and engineering related fields. Each video is approximately 2.5 minutes in length, and all feature an amazing role model! The video series is a useful tool for educators, parents, and students to discover unique career opportunities. Some of the videos were created in partnership with WISEatlantic, and a transcript is included for each video. WISEatlantic has also created two lesson plans that can be integrated into your classroom! 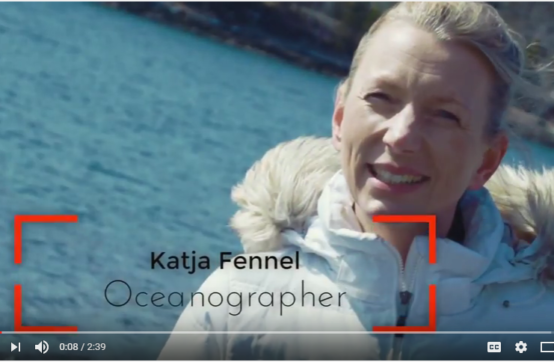 Meet Katja, who develops computer simulation models and use them to better understand processes in the ocean. 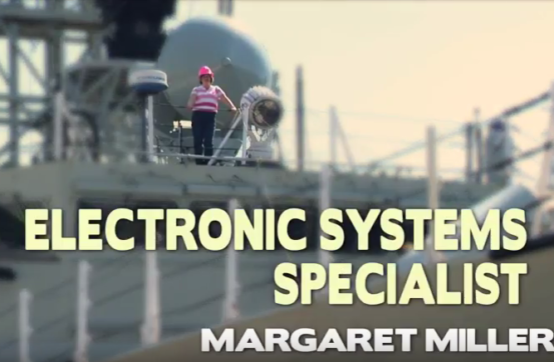 This video was created by WISEatlantic and ACENET in partnership with Techsploration. 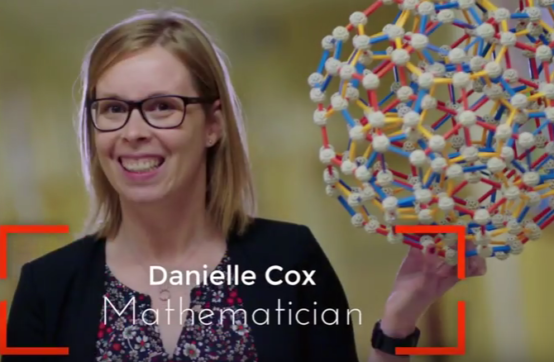 From technology to nature, learn more about how a career in mathematics helps build the world around you! 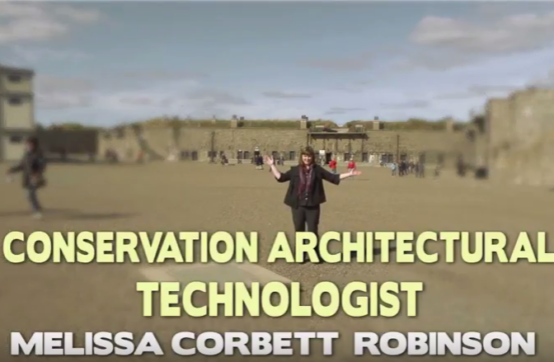 This video was created by WISEatlantic in partnership with Techsploration. 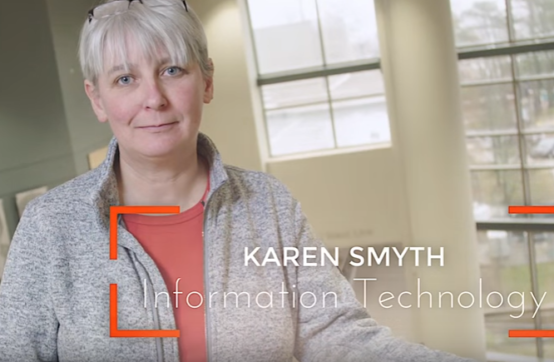 Watch as Karen explains how the various roles within the Information Technology sector work together in her career as well as in the world around us. 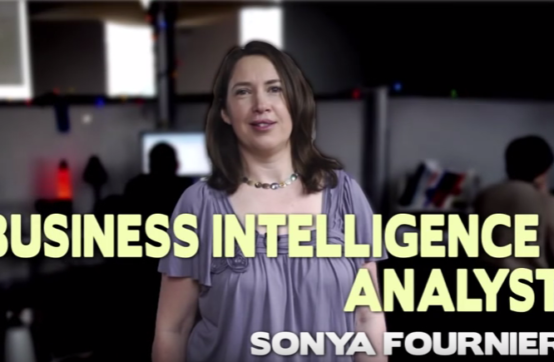 Every move we make online creates information, Sonya helps businesses use that information to make decisions. 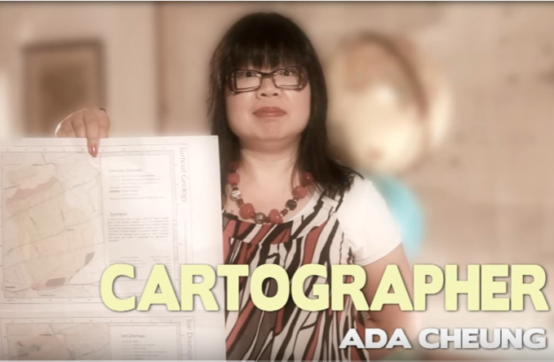 Cartographers like Ada are having a great time blending creativity and technology to map out some seriously impressive careers! Meet Melissa, someone who ‘drafted’ both her future and her past. 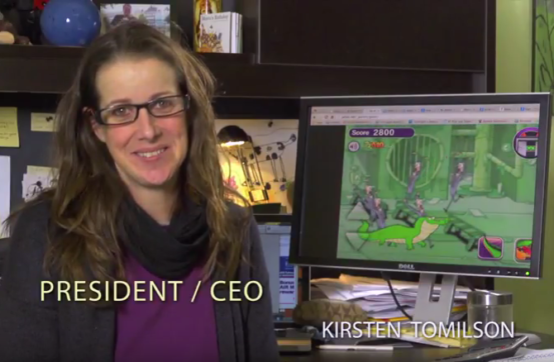 Hard work, dedication and determination; learn how Kirsten uses these traits to build her career in fun and gaming! 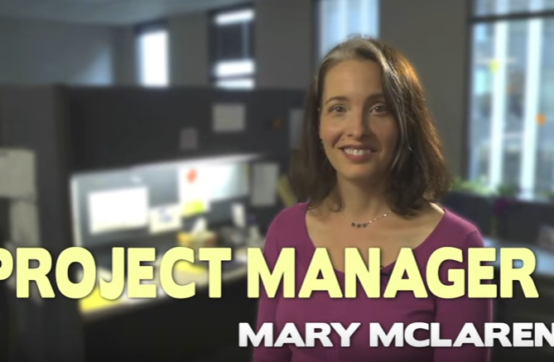 As a project manager in the IT industry, Mary leads a team of designers and developers as they create software solutions to hardware problems. 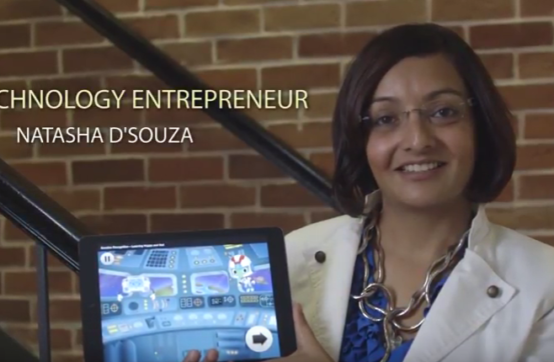 See the amazing ways Natasha D’Souza can help provide solutions to problems using technology. You are going to love this job! 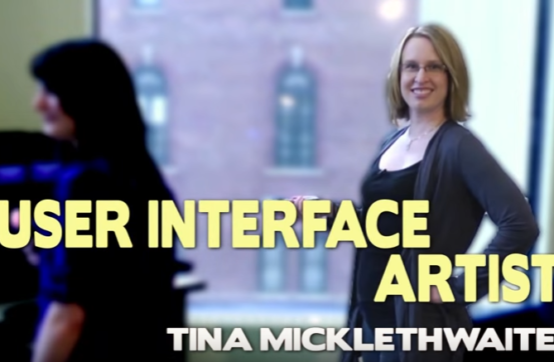 Find out how Tina earns a living playing games. If you love technology and the web, find out how Pam uses it to make a career and a life that she truly loves. 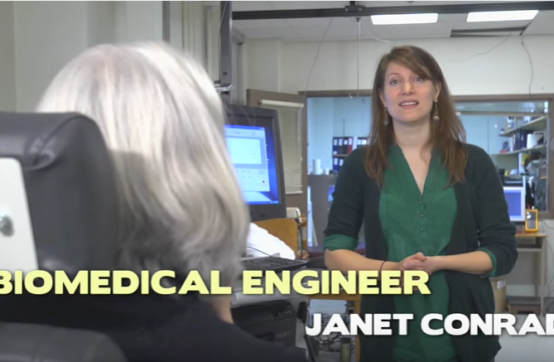 Janet shows a perfect example of how medicine and engineering work well together to help others. 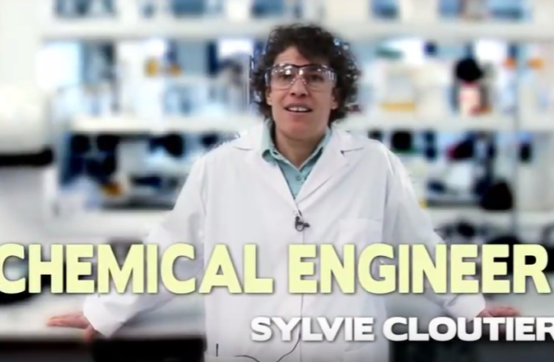 Watch how Sylvie uses chemical engineering to make everyday foods healthier. 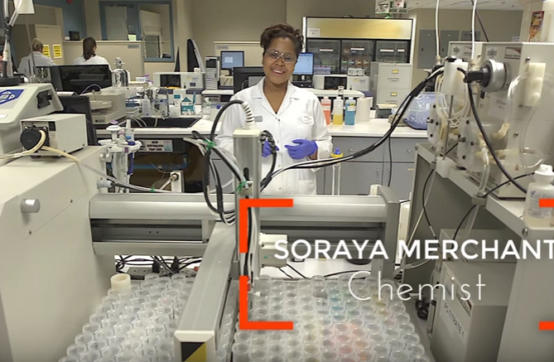 Watch and listen as Soraya gives some great advice about becoming a chemist, and much more! 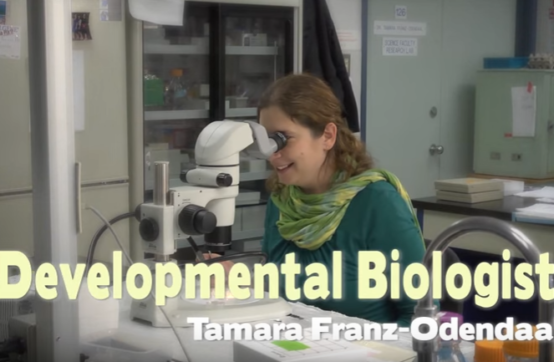 Tamara discovers how embryo’s develop in her lab at Mount Saint Vincent University. Just when you thought your schedule was packed! 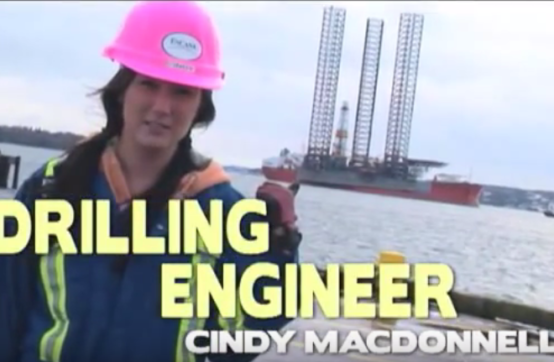 Learn where Cindy’s career has taken her. With several patents to her name, this high achieving engineer is still loving her work “inventing the future”! 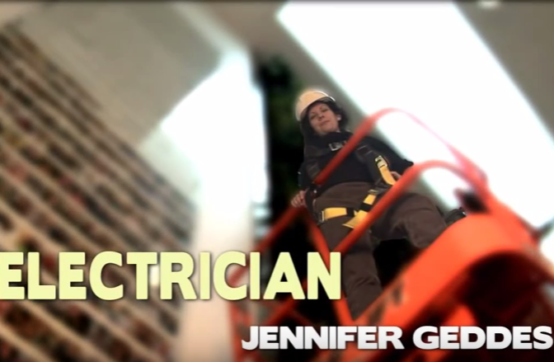 Jen loves her job as an electrician. Check it out – it might just spark an interest in you, too! Meet Margaret. She always wanted to practice a trade but didn’t want to get too dirty. Learn about what she calls ‘the cleanest trade of all’. 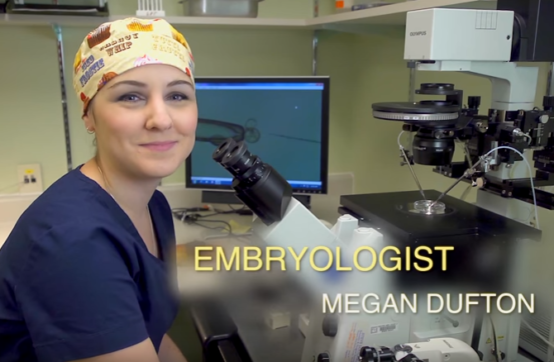 Meet Megan, and learn how she helps families make their dreams come true by using science! 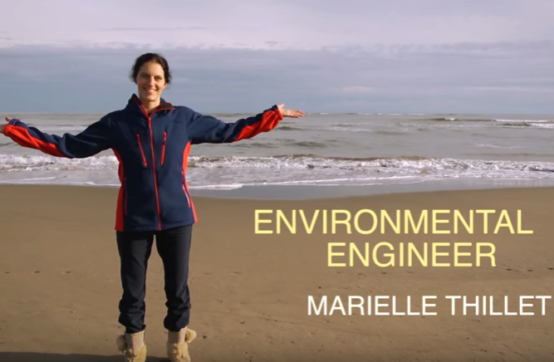 Learn how engineering is the perfect work ‘environment’ for Marielle. Shelley loves science and has a deep commitment to her community. As a biologist at Unamaki Institute of Natural Resources, she is truly at home with her work. Her job isn’t exactly as they portray it on CSI but we think it’s pretty close. 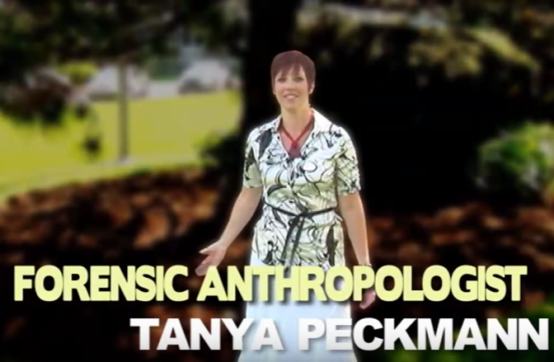 Meet Tanya Peckmann, a forensic anthropologist who helps solve murders. 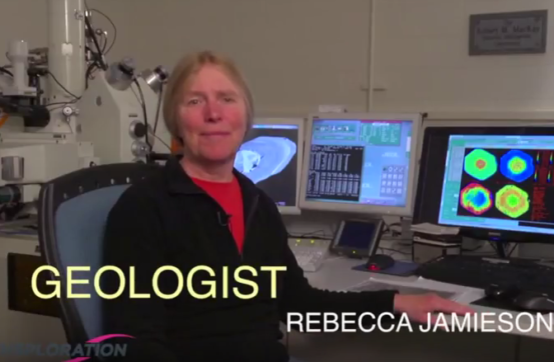 Learn how Rebecca can look through rocks to solve a geological question! Sonya gives an entirely new meaning to being a “rock star”. 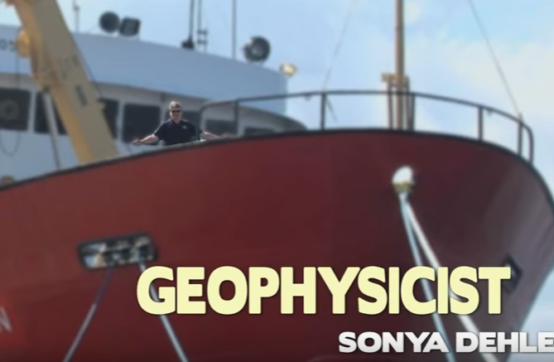 Learn about her career as a geological research scientist. 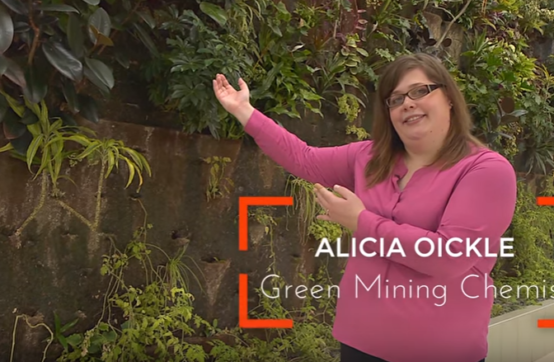 Watch as Alicia describes how she helps reduce the impact of mining on the earth as well as the impact her professors had on her career path. 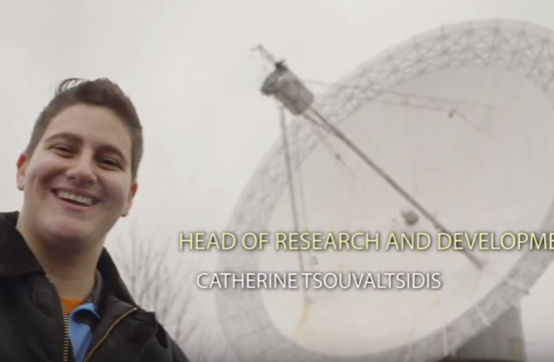 Catherine wanted to reach the stars, and now she communicates through them! 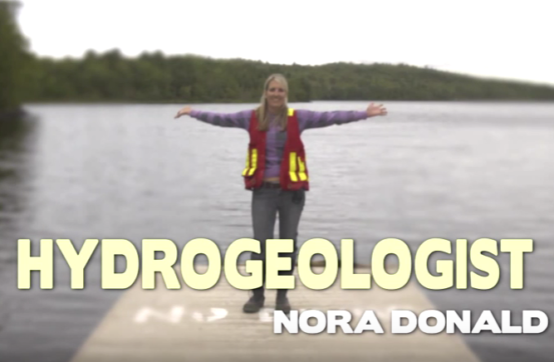 This water scientist’s home town water supply was contaminated when she was growing up. Will your future be influenced by what’s going on around you? A love of the natural world can be put to work in this career. 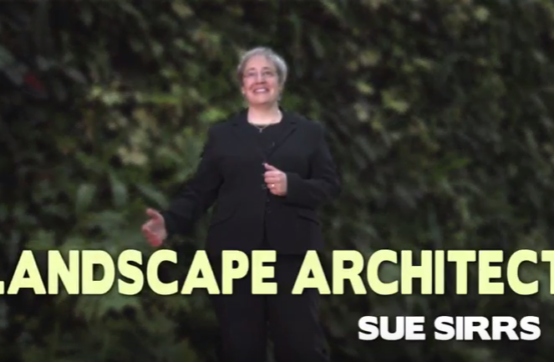 Find out how Sue creates outdoor spaces that inspire. 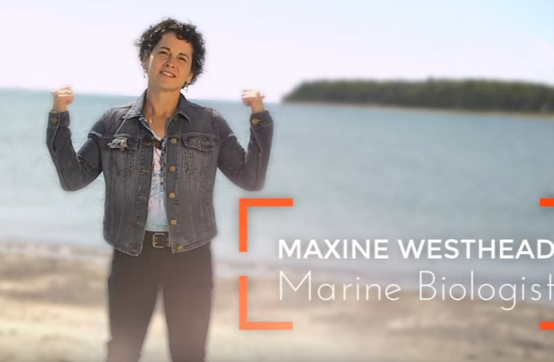 See how Maxine’s work is making a difference to protect our precious oceans. 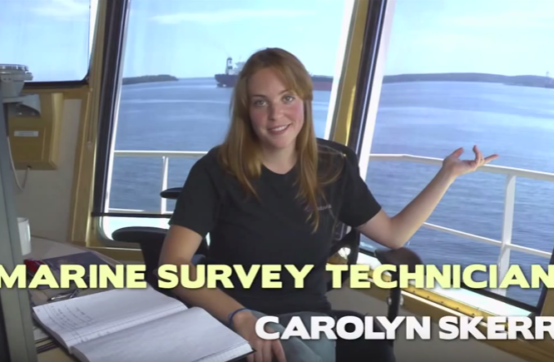 Fixing pipelines, mapping exotic beaches, or searching for shipwrecks; discover what’s hiding in the depths of the ocean with Carolyn, a marine survey technician! Design it, build it, install it; there is a lot you can do with a career as a mechanical engineer! 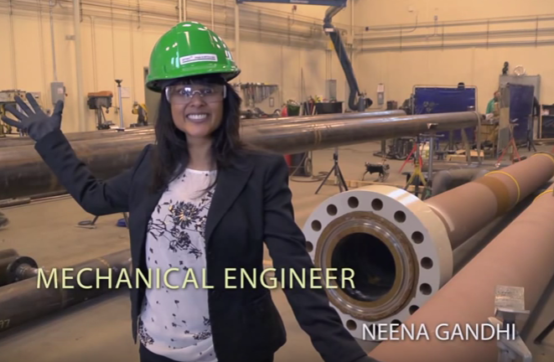 Check out Neena’s most recent project building sub-sea pipelines for the oil and gas industry. Love to draw? 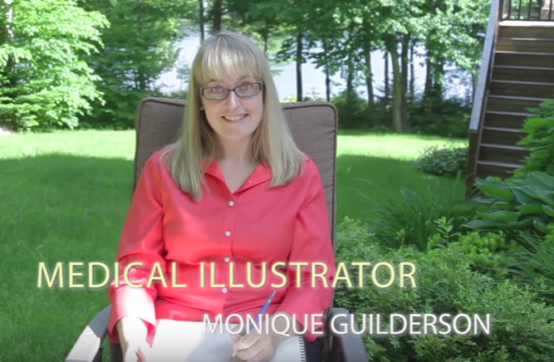 See how Monique’s artistic talent and use of technology is assisting the medical field. Cindy Day has a passion for science and a love of nature. 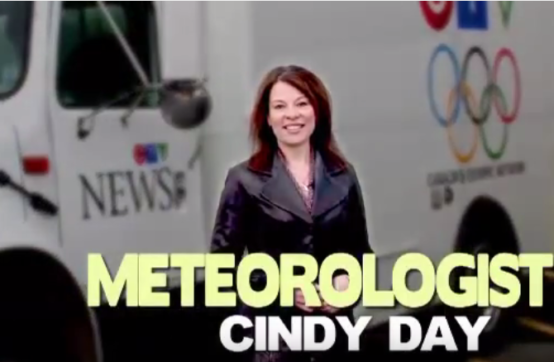 It all comes together for her working as a broadcast meteorologist. 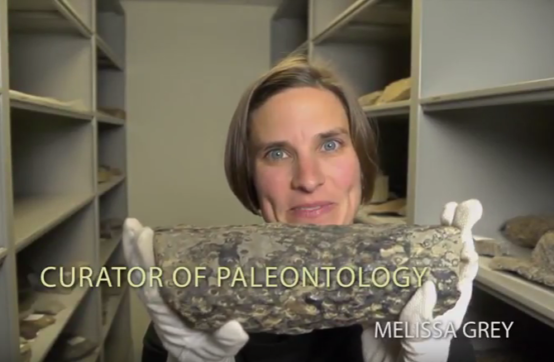 Check out Melissa’s career in Paleontology where the discovery of ancient fossils means that everything old is new again. If the news about the Large Hadron Collider (LHC) Particle Accelerator has got you excited, you’ll enjoy meeting Svetlana Barkanova, a physicist at Acadia University. 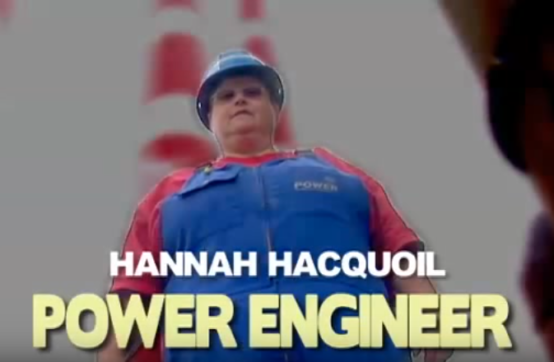 After graduating from community college, Hannah became a power engineer. Check out the powerful truth about her work in this trade! 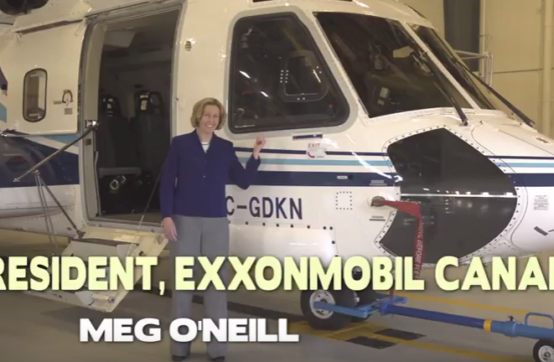 From an engineer to president, find out how Meg chose a career that she was passionate about. Find out why Melissa’s career was the safest choice for her – and it might be the best choice for you too! 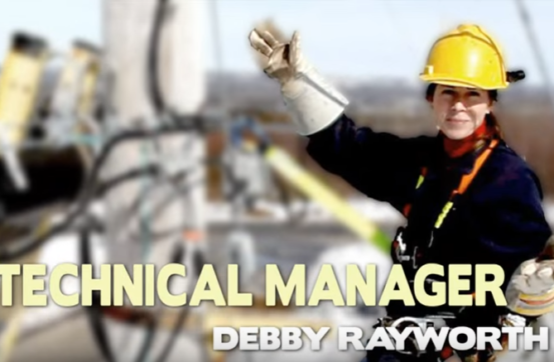 It took Debby some time to decide her career path but she loves being an electrician. See her “shocking” story. Dr. Benjamin is the first Mi’kmaq student to graduate from the Atlantic Veterinary College! 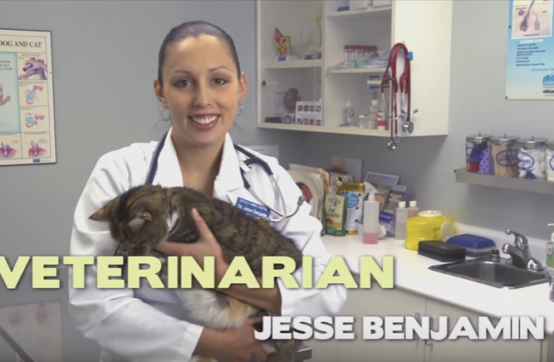 Learn all about her path to becoming a vet. Looking for more career resources? Visit our full collection of resources to learn more about all the exciting opportunities of a STEM career!